On Monday, Mercury, now retrograde, will sextile Neptune. You'll have an opportunity to revamp a creative writing project or imaginative pursuit. 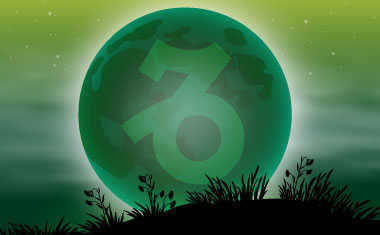 On the same day, Jupiter will oppose Uranus, prompting a lucky break in a certain area of your life. It'll involve a key relationship, so be open to the possibilities. 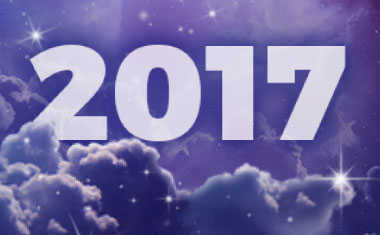 Discover all that 2017 holds for YOU! Get personalized predictions for the whole year in your 1-Year Astrology Forecast. The Sun will sextile Mars on Tuesday, helping you keep your energy level high. Your mental alertness is on point on Wednesday thanks to the Sun conjunct Mercury Retrograde while Mercury is sextile Mars. By Thursday, a New Moon in Capricorn will prompt you to set your intentions for goals in your immediate future. Set those New Year's resolutions early! 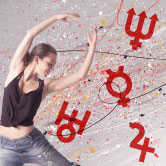 Uranus turns direct on the same day so energy might be exciting and unsteady all at once. The Sun will sextile Neptune on Friday so you can expect support for your dreams. On Sunday, Mars conjunct Neptune promises action to help you make at least one of those dreams come true.